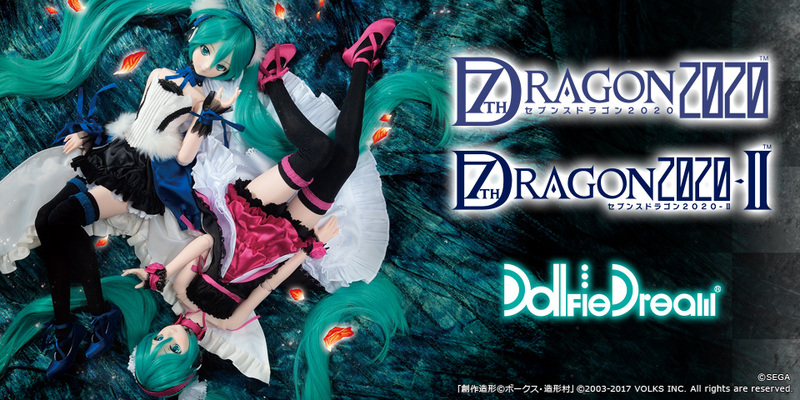 “DD Hatsune Miku” Project Schedule | SCHEDULE | Hatsune Miku×Dollfie Dream(R) | VOLKS INC.
What is Dollfie Dream® ? * Items details will be announced on our website on September 13th, 2013. Some information has been updated in VOLKS News etc. * The pre-order procedure will partially differ between the Website Store and Volks store locations. STEP1. 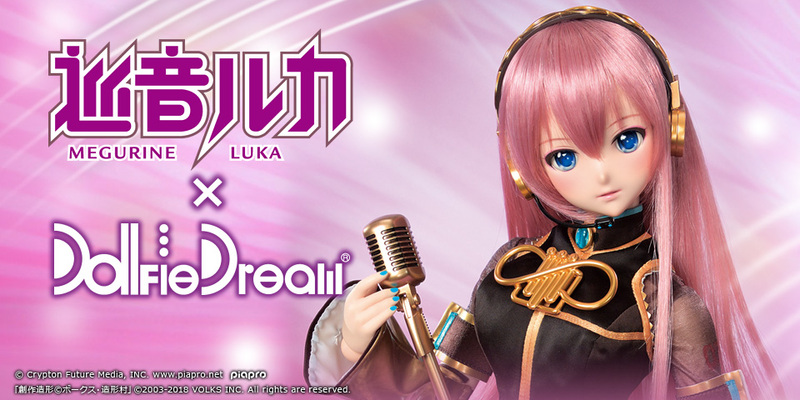 The Limited Dollfie DreamR Pre-order Project has begun! STEP2. Items details will be unveiled. All orders submitted during the pre-order period will be fulfilled. * Once you submit your pre-order, your items are secured for purchase. * Pre-orders will be accepted via Volks showrooms, Tenshi-no-Sumika stores, Tenshi-no-Sato, Hobby Square® Kyoto and the Volks Website Store. * Tenshi-no-Mado Harajuku Omotesando will not accept pre-orders or item pick-up requests. We ask for your understanding. * Please see the “Delivery Schedule” for the detailed information. * If you place your pre-order with a down payment, we will ask for payment of your remaining balance when we prepare your items for shipping or pickup. * If you choose to pick up your items at a physical store location, you will receive a pickup notice from the store when your order is ready. * Domestic Japanese pre-orders to be shipped will be sent by Sagawa Express. * Orders will be shipped out sequentially. It will take several days for us to complete shipping to all customers.